Flight simulator, Pilot Sports, launches for the Nintendo Switch today in the Americas today. Fly down to the Nintendo Switch eShop to enjoy over 50 breathtaking courses in a variety of aircrafts and enjoy the wind in your wings. MUNICH, Sept. 27, 2018 – Pilot Sports, the colorful cartoony arcade flight game from Wild River and Z-Software, soars onto the Nintendo Switch eShop today for North and South American markets. 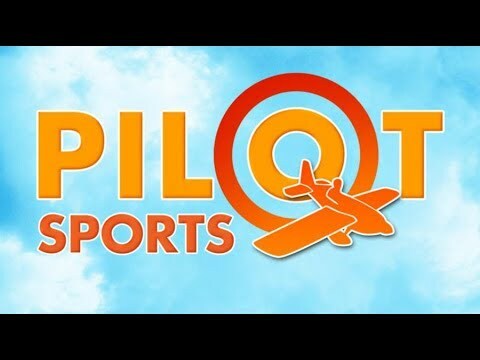 Pilot Sports will release on the PlayStation Store Thursday, Oct. 4 2018.